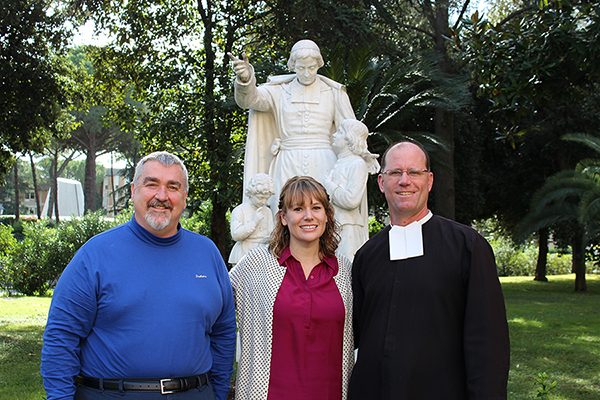 Representing all five Regions of the Institute of the Brothers of the Christian Schools, a group of approximately 60 Lasallians met in Rome October 28 – November 28 to cover the topic of Lasallian vocations in the 2013 CIL Program on the Pastoral Ministry of Vocations. 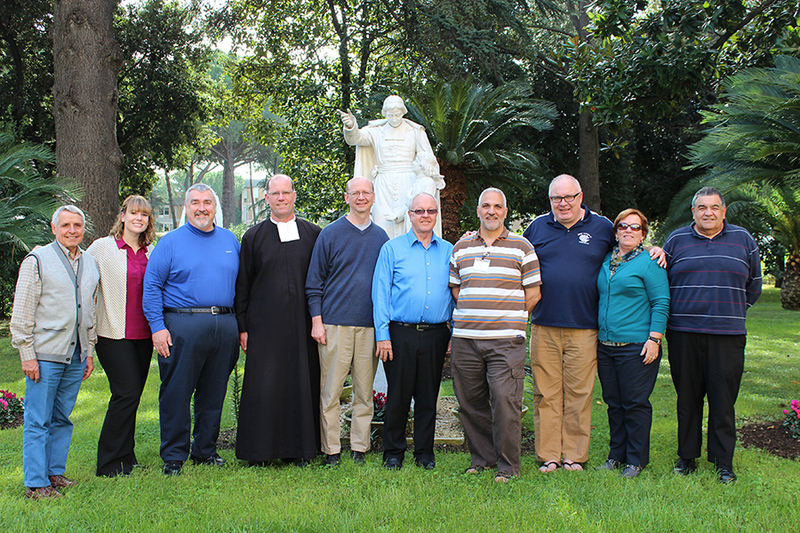 Ten participants from the Lasallian Region of North America (RELAN) heard presentations on aspects of the vocation call and journey, discussed with others their experiences and aspirations for vocation ministry, and planned how to better approach methods of vocation promotion and accompaniment. The group that included Brothers and Sisters spent five weeks together and were joined by Lasallian Partners for the first two weeks. The schedule included time for building community in prayer, meals, socials, and recreation, all in the three main languages of our Institute: Spanish, French, and English. “The rich international experiences of prayer, discussion, and entertainment with so many diverse Brothers and Lasallians were awesome,” said participant Brother Stephen Markham, FSC, director of vocation ministry for the Midwest District. 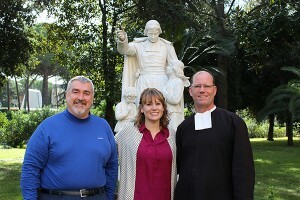 Although the program focused on the culture of vocations as a whole, it also provided opportunity for discernment regarding vocations on a personal level, both sharing the core characteristics of the Lasallian mission. “We reflected on the need to ensure that the communities in which we live and educate are joyful, inspiring, nurturing, and are places of welcome. All Lasallian communities should continue to seek creative ways to accompany young people in the development of their relationship with God and in their ability to discern God’s call in their lives,” said Maryann Donohue-Lynch, associate executive director for mission and ministry for the District of Eastern North America (DENA). Highlights included presentations from Brother Sean Sammon, FMS, former Superior General of the Marist Brothers, and Brother Arian Lopez, FSC, of the Philippines. Bro. Stephen spoke about the identity of the Brother in the church and religious life within the present context, emphasizing the consistency of loving God and making God known. Bro. Arian shared about the vocation efforts in the Philippines and throughout the world. Participants left the program feeling motivated to take back what they learned and pass on the hope needed to continue their enthusiastic building of a new culture of vocational ministry in their home Districts.